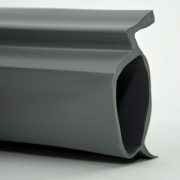 Heavy duty high quality vinyl. 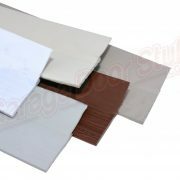 Choose from 3″, 4″ & 6″ Wide. Round bead ends measure 3/16″ – Gray. 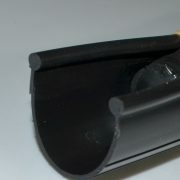 Also available in Black in all the same sizes as the Gray. 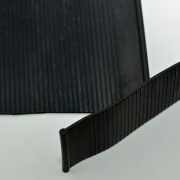 Ribbed on the outside to help prevent freezing to the floor. 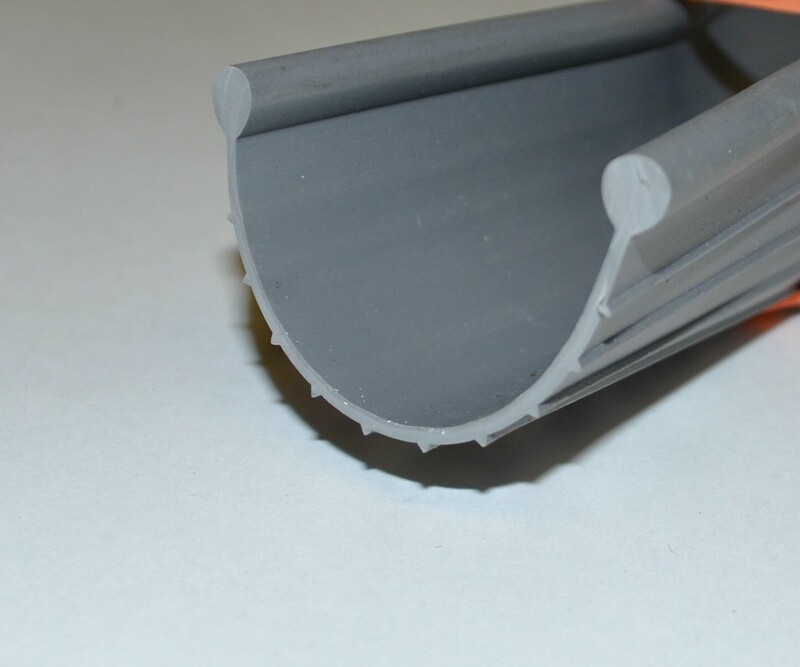 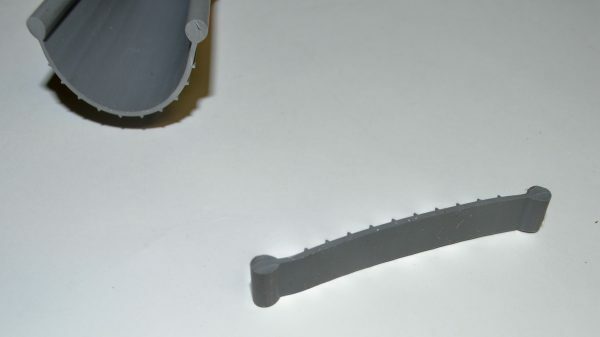 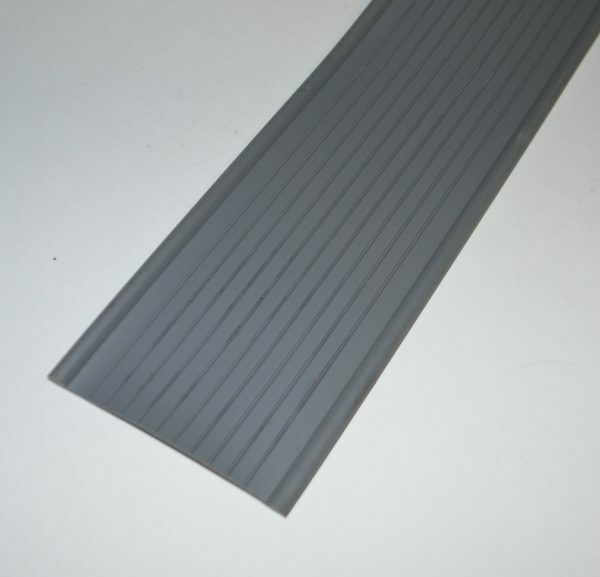 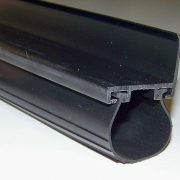 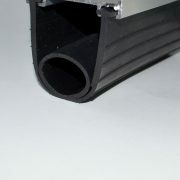 We also stock the smaller bead seal common to Finish Line Doors.